Those of us with children are rapidly approaching the time of year when they disappear from view for all the wrong reasons. Those long nights spent revising can be straining on emotions, on the mind – and on the eyes. But shine a little light in the darkness, and give your child something to show you care about the trials and tribulations they’re going through. 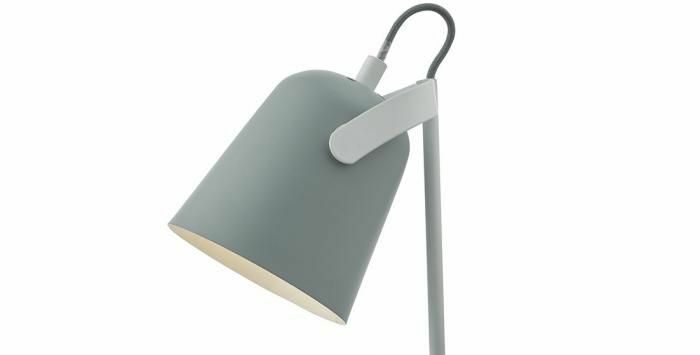 We’ve teamed up with Castlegate Lights to offer one lucky Living North reader the chance to win a sleek and stylish desk lamp, worth £37.99.